Maximizing the quality of life for patients and families. Recovery from injury or illness is an important part of the care you receive at Methodist Health System. As one of the leading providers of rehabilitation following an injury or illness, our treatment teams are led by board-certified physiatrists who have specialized training in physical medicine and rehabilitation. We work with each patient and family to set realistic goals so you can recover from your illness and live the most productive and independent life as possible. The Methodist Acute Rehabilitation Center is committed to maximizing the quality of life of individuals and families served through comprehensive medical rehabilitation, education and community integration. 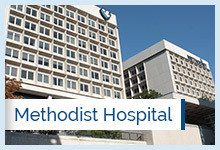 Methodist Health System provides both outpatient and inpatient rehabilitation programs. Inpatient rehabilitative services are available at Methodist Hospital in the Methodist Acute Rehabilitation Center. This inpatient acute rehabilitation facility offers a comprehensive rehabilitation program including 24-hour nursing and physician availability. Intensive outpatient rehabilitation is provided in our Physical Medicine and Rehabilitation Clinics for patients recovering from spinal injuries, amputation, and other conditions. 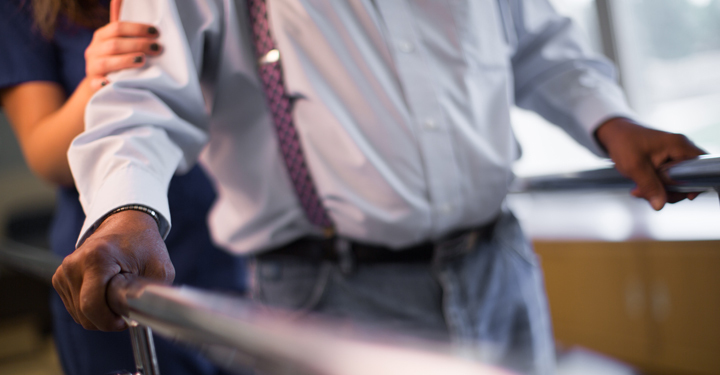 The Methodist Rehabilitation program is fully accredited by the Joint Commission and the Commission on Accreditation for Rehabilitation Facilities (CARF).